More efficient land use: With larger blocks, a smaller percentage of area needs to be taken up for access and management. Reduced labor: Larger blocks require fewer system components to maintain for the same area of land. Processing efficiency: Where crops are being grown for processing in a nearby facility, blocks can be sized to correspond with factory capacity. Let’s explore some of the benefits the IR-105-4"L/6"R can bring to larger irrigation systems. As irrigation block size increases, blocks requiring 130-160m³/h; 570-700gpm are representing a growing part of the industry. The 105-4"L/6"R is specifically designed to be compatible with such flow capacity providing an attractive cost effective solution. 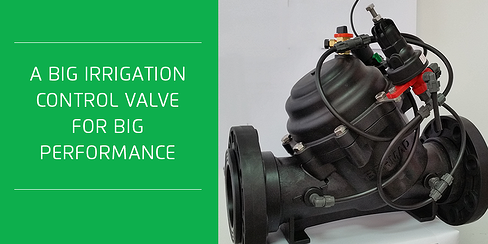 The BERMAD 105-4"L/6"R valve features our innovative high flow ‘Y’ valve body with “look through” design. Its full bore seat has an unobstructed flow path, free of any in-line ribs, supporting cage, or shafts to obstruct the flow. 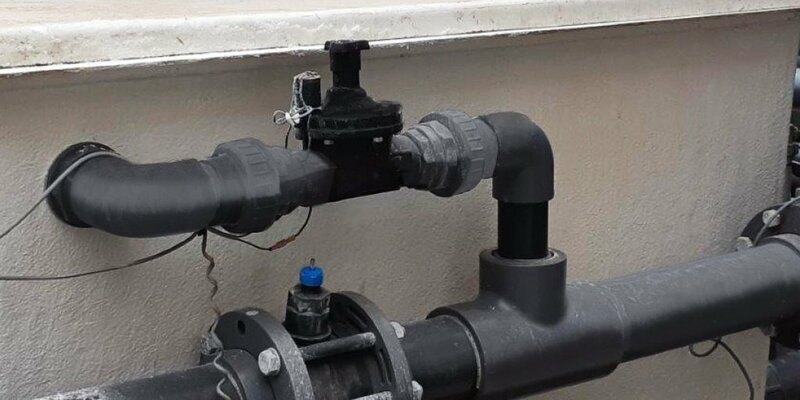 This valve starts to operate at a very low pressure (2-3m; 3-5psi) and provides ultra-high flow capacity at low head loss. in smaller sizes. 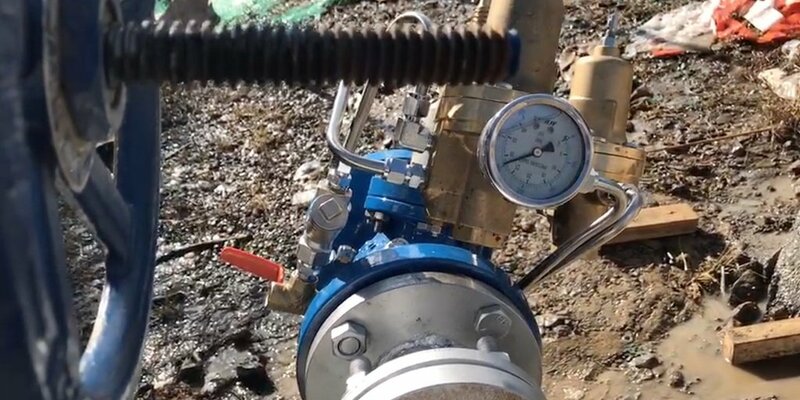 The BERMAD IR-105-4"L/6"R engineered plastic valve with its durable, UV-resistant glass-filled nylon construction and industrial grade design brings the benefits of plastic valves to larger systems as well. BERMAD IR-100 series technology offers a number of advantages over other valve types on the market. 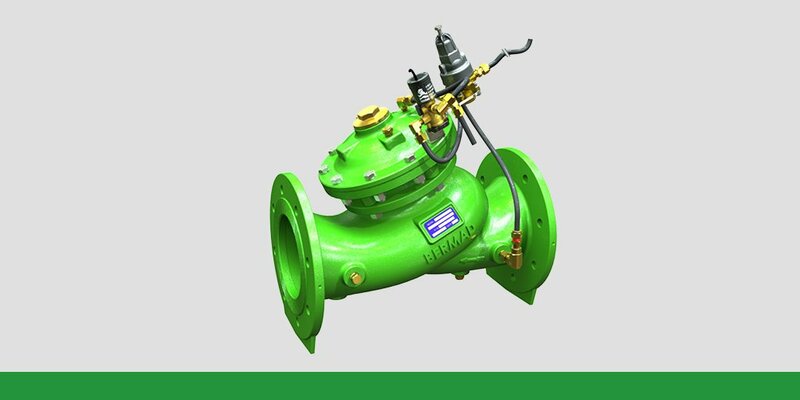 It combines simple and reliable construction with superior performance, while at the same time being virtually free of the typical limitations associated with standard control valves. Accurate and stable regulation with smooth motion, to reduce chattering risk while providing non slam closing. Simple design with few parts, which guarantees easy in-line inspection and service. 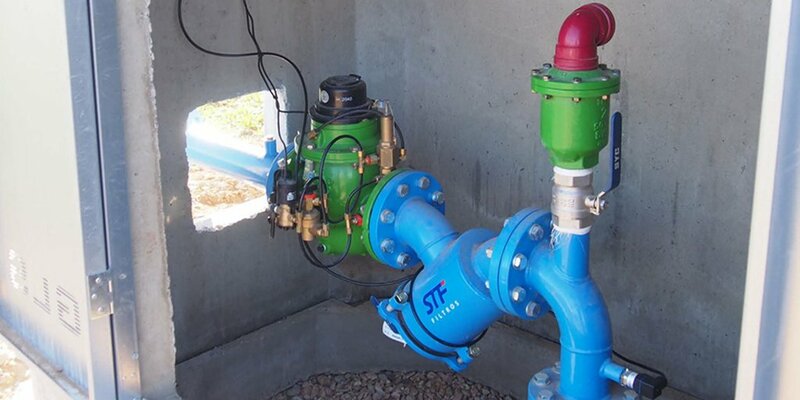 Articulated flange connections protect the valve from stresses caused by pipeline bending and pressure surges, for longer-lasting service. Flexible Super Travel diaphragm with guided plug for ultra-high flow capacity at minimal pressure loss. Peripherally supported diaphragm eliminates diaphragm erosion and distortion. Adaptable on-site to a range of end connection types and sizes. To learn more about the 105-4"L/6"R and how it can help meet the specific design needs of your larger irrigation system, contact us to get in touch with a BERMAD representative in your region.